Need your learners to master topics & retain information? Here's why OttoLearn Agile Microlearning is the right choice for your mastery & retention platform. OttoLearn is the only agile microlearning platform you'll ever need. 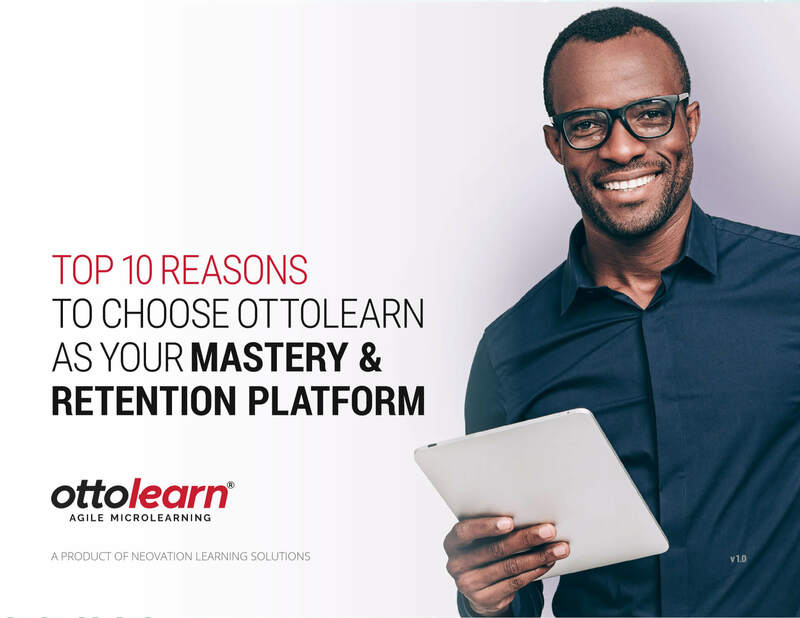 Discover why OttoLearn is the right choice to make when it comes to mastery & retention.